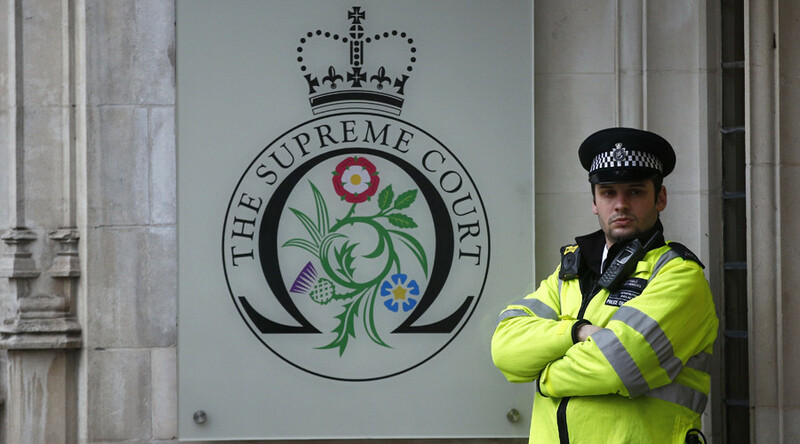 A Taliban bomb maker seeking to sue the British military over his detention in Afghanistan has had his case thrown out by the Supreme Court. Serdar Mohammed had hoped to sue the Ministry of Defence (MoD) over his 106-day detention during the height of the Afghan war in 2010. Lower courts had ruled he could only be legally held for 96 hours according to official rules. Mohammed was eventually handed over to Afghan government authorities and served a sentence for terrorism offenses before being released in 2014. The outcome of the case could affect hundreds of other allegations of abuse and detention of Afghan nationals by UK forces. Ruling on a number of cases on Tuesday, the Supreme Court said that given the individual’s background and the intensity of fighting at the time, the military had had every right to hold Mohammed. However not all cases went the military’s way. At the same time the court ruled unanimously against the government in a related case, that of rendition victim Abdul Hakim Belhaj, clearing the way for him to sue Tony Blair’s former foreign secretary, Jack Straw. 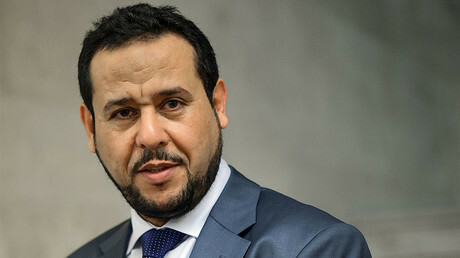 Belhaj claims his treatment and that of his pregnant wife in the torture chambers of late Libyan leader Colonel Muammar Gaddafi – enabled by UK spies – contravened the Magna Carta and can now be heard in court. The findings mean Straw, whose department oversaw MI6 at the time of the rendition, can be sued.